Hookah, gelato and coffee are the three popular offerings of Seisha, a coffee shop in Antipolo which has been running operations for the past five years. Fall in love with Italy's most wanted. 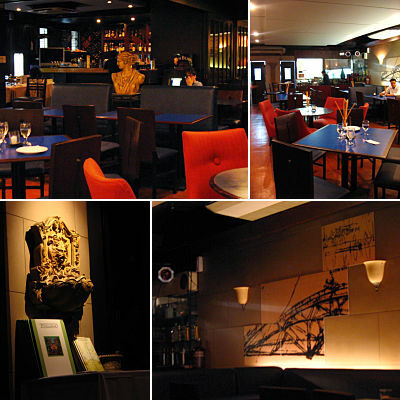 The Room Upstairs is an all-in-one design-retail-coffee shop that came about with the merging of two passions. There's a new Italian place on the block, which kids and adults alike will enjoy. Cucina Rusticana gives other Italian restaurants a run for their money by promising an authentic Italian dining experience. What is so terrific about Esprimere is that they make quality affordable. 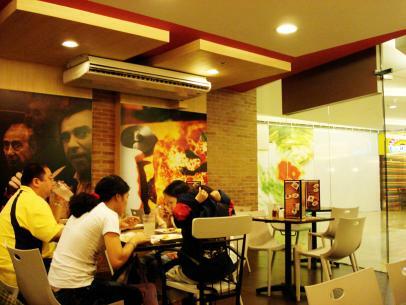 This new pizzeria at Bonifacio High Street Central is home to all sorts of mouth-watering grub. 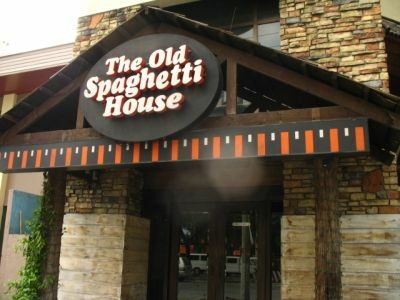 Enjoy new dishes from the recently updated menu offering of your long time favorite The Old Spaghetti House.